Thoroughly making bell ringers for language arts classes can be time consuming. I know this because I’ve been working on a large set for the better part of a year. In snatched minutes before bed, early in the morning, I’ve written sentences. I worked them so that each one would present only one confusing part of the English language. My store now has over 400 task cards to use as bell ringers for middle school and high school. This culmination of a year’s worth of work? I hope it benefits other teachers and helps students have a deeper understanding of conventions. I wanted seasonal specific task cards. I believe that if teachers address students’ excitement and feelings about seasons and holidays, students are happier. (I too get excited about winter break and spring break and warm weather….). While I wanted to write sentences about different times of the year, I didn’t want them to be incredibly rigid. If the January task cards are used in July – no biggie. The sentences will still make sense! I wanted to make task cards. Individual teachers can add personal touches to task cards. Use them as quiet class work (passing them from student to student around the room, with individual answer sheets), partner work, or group work. BUT – I wanted to provide an alternative plan. Substitutes may not feel confident completing a task card activity; sending home task cards to absent students is not ideal. A worksheet accompanies each set of task cards for all sentences. I wanted visually pleasing classroom materials. So often older students miss out on the fun layouts from younger grades. I purchased images and laid the task cards out in Illustrator. I wanted answer sheets for students. I know that teachers may not use them (if they have students write on individual cards), but the option is included. Mostly, I wanted to provide quality material that I’ve used with students to other teachers. You will note that the cover for the grammar errors task cards states “7th – 10th grades.” Why? Several reasons. First, when I teach freshmen and sophomores, I observe that most students still need to focus on understanding the problems first presented in middle school. They are common writing errors. Second, they specifically address the common core standards for the last two years of middle school, but generally meet the standards for 9th – 10th grades. My interpretation is that older students may need more practice. Third, it doesn’t hurt to review. If students need a brush-up – great – they will be perfect high school English bell ringers. Many of these errors are on the ACT. This keeps the concepts fresh for students studying for upcoming tests. What “grammar errors” do these task cards cover? Overall, they address common problems that stump students, that they need to address in their writing. Finally, I use these at the start of class, as bell ringers. Each month has 32 task cards (December has more) which should allow one or two cards to start each class period. Additionally, the bundle includes 16 cards to use as a diagnostic tool. That’s over 400 task cards. 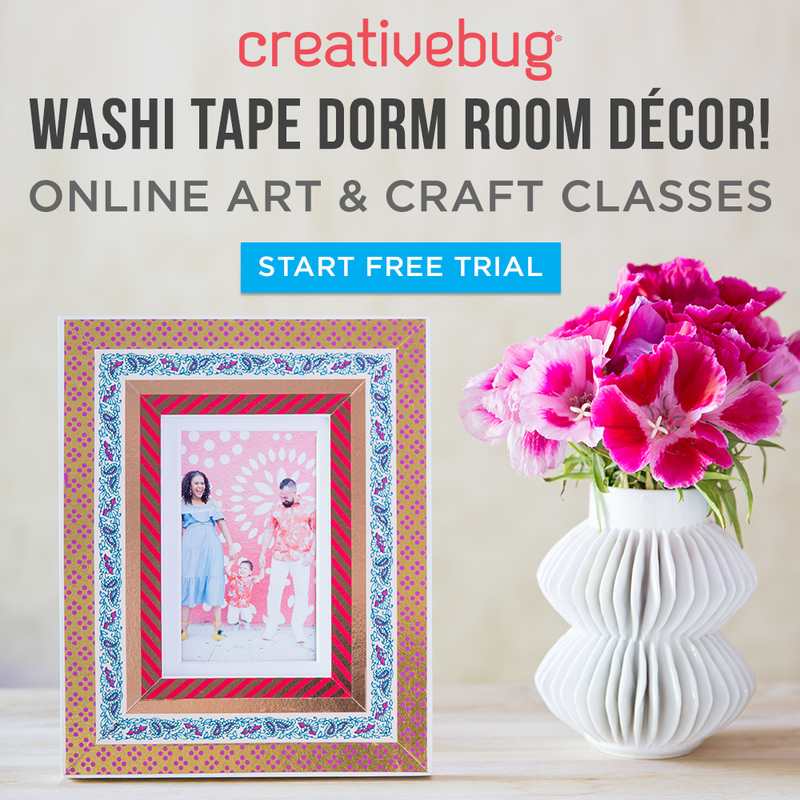 Of course you can use them as an activity during class, as a review, whenever! 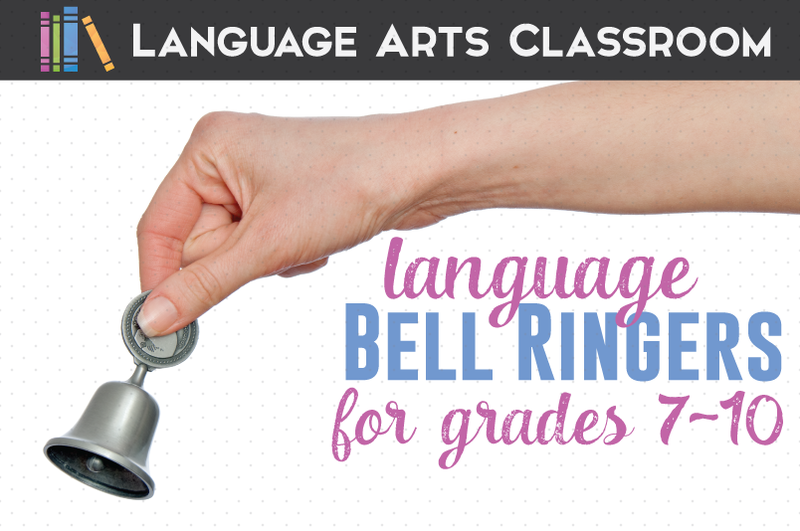 The Language Arts Bell Ringers Bundle is set at a discounted price because teachers should have access to affordable and high quality bell resources. 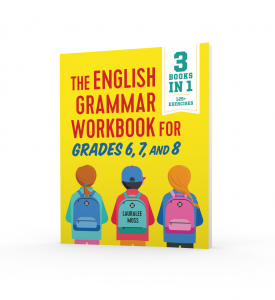 Middle school grammar resources – bundled at 20% off.